READ THE LAND. SEE THE TEXT. Jerusalem University College is a Christian institution of higher learning on Mt. Zion, the heart of Jerusalem. After 50 years on Mt. Zion, we are raising $2.5 million for campus improvements and student scholarships. Jerusalem University College, an independent, degree-granting academic institution in Jerusalem, is also an extension campus for over 70 accredited Christian colleges, universities, and seminaries around the world. Our semester abroad programs at the undergraduate and graduate level draw on the rich academic and service learning resources of Jerusalem. We offer short-term intensive courses for academic credit or personal enrichment. We can also design special courses or study opportunities for schools and churches that would like to participate in unique Israel-based learning experiences. The JUC campus sits just outside the walls of the Old City of Jerusalem. Our students are a short walk away from the major religious and cultural communities — and archaeological remains — of the city. We believe that the best learning environment for studying the context of the Bible and encountering the mosaic of the modern Middle East is a classroom without walls. Our locations for study, whether on campus or beyond our gate, are vibrant, personal, and fully engaging. 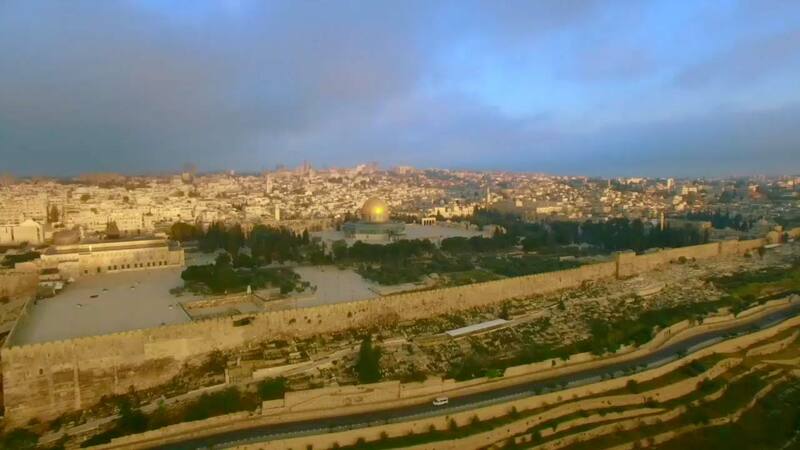 Jerusalem University College, also known as the Institute of Holy Land Studies, has grown to become the flagship school for a Protestant world that is increasingly interested in biblically-based studies in the Middle East. Read how studying in Jerusalem has impacted how our students understand the world of the Bible and the Modern Middle East today. In the words of Phillip, disciple of Jesus, "Come and see."